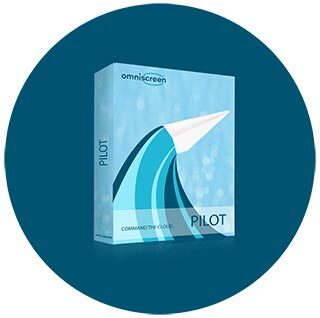 Omniscreen Pilot is an enterprise TV and digital signage application server. It can be provided as an appliance or can be deployed in the Cloud as a SaaS offering. Pilot is a versatile entertainment, information, and digital signage solution, which can be customised to most enterprise requirements including Government/corporate offices, broadcast and AV studios, public venues, hospitals and aged care facilities, hotels/resorts, cruise ships, airlines and railways, mining camps, and other locations alike. Omniscreen Pilot is a reliable solution proven in commercial deployments under 24/7 operating conditions. All Omniscreen products are very easy to use. Supplied with intuitive web-based interfaces, your system can be potentially used and managed from anywhere via an authorised PC, Mac, tablet or a smartphone. The end user interface can be customised to reflect corporate identity and branding on all supported devices.